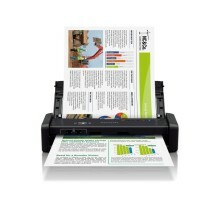 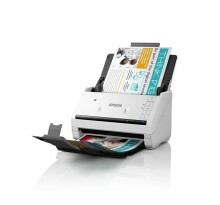 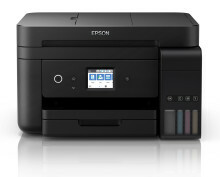 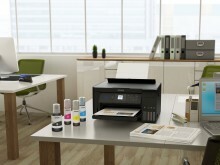 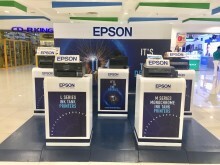 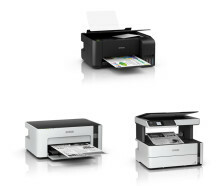 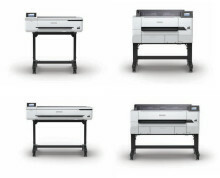 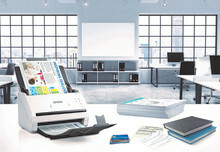 •	Epson has announced that the cumulative global sales of Epson’s high-capacity ink tank inkjet printers reached 30 million units. 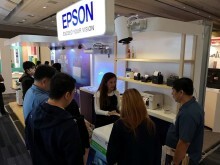 •	The company had by the end of FY2017 (ended March 2018) introduced the printers in about 150 countries and regions, with growth in emerging economies causing the proportion of high-capacity ink tank products in the overall inkjet printer market to grow annually. 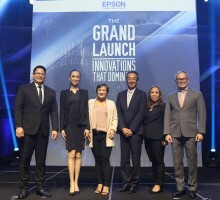 Epson, the world's leading projector manufacturer , has announced the launch of the LightScene projector, a new category of spotlight-shaped accent lighting laser projectors. The innovative projector is designed to simultaneously illuminate and project dynamic content on virtually any surface or material.